Liverpool defender Virgil van Dijk has tipped his hat to his young team-mates after he collected the club's Player of the Month award for August, as he feels any player at the club would have been worthy of the accolade due to their superb form. Jurgen Klopp’s men have started the new campaign in sublime fashion after winning all four of their Premier League games so far this season, conceding just the solitary goal against Leicester City before the international break. The Dutchman has been instrumental at the back for the Reds during their race to the summit of the league table and has complemented Trent Alexander-Arnold, Joe Gomez and Andrew Robertson effectively, making them one of the most resolute units so far in the competition. Van Dijk was named ‘Standard Chartered Player of the Month’ for August, courtesy of his commanding performances at the heart of the Reds’ defence, but insisted that the award could have gone to any of his team-mates. The 27-year-old also admitted that he is happy for the team as a whole and Liverpool’s young defensive unit, who have impressed so far this season. “I am very happy for them, and for Liverpool as well as a club. 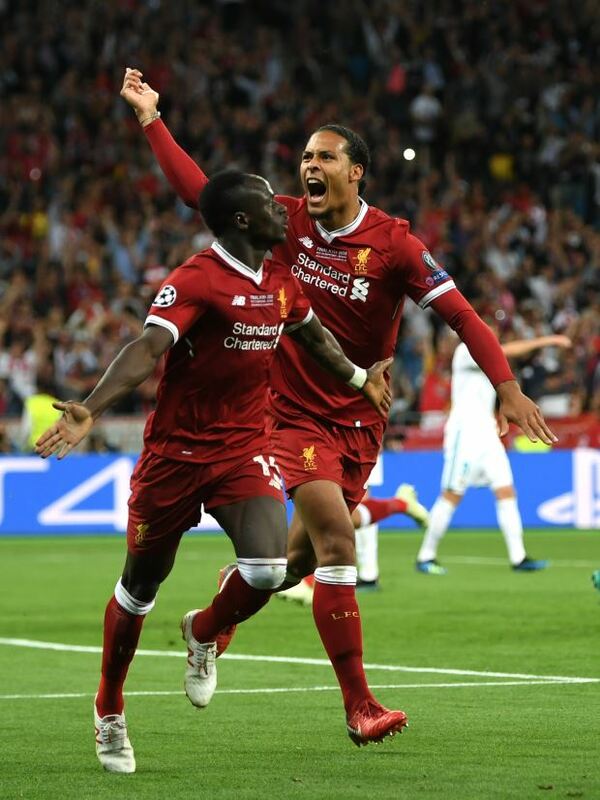 They’ve been doing brilliantly”, Van Dijk told the club’s official website. “You could have picked anyone for our Player of the Month award this month, everyone has been outstanding”, he added. After a flawless start to the new season, Liverpool are about to enter a tough schedule and will be playing seven games in 23 days, starting with their Premier League clash against Tottenham Hotspur at Wembley on Saturday.